Went to a family get together Saturday at my sister's place. Since some of my immediate & extended family was there I brought out nostalgia. 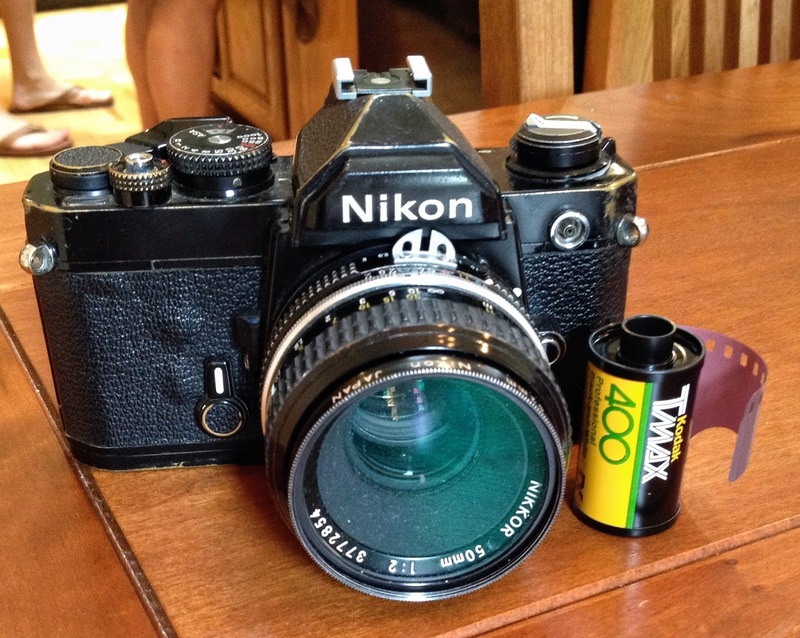 My father's old Nikon FM plus a roll of expired Kodak TMax 400 B&W film that he owned. The film is probably not good since it's only been cold stored since I got it from his estate. I photographed family with it, just like he did years ago. I'll have to send the film to The Darkroom to get it processed. It will be interesting to see if it comes out. Fingers crossed.